an 8mm (10mm for larger Yagis) Spanner. 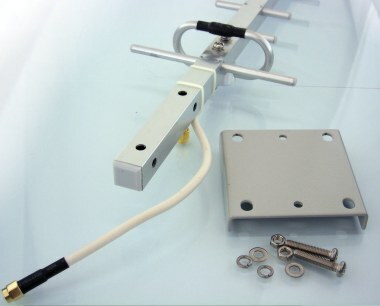 We recommend the use of LMR-400 Coax cable for runs greater than 10m when connecting to Telstra NextG DC-HSPA services. 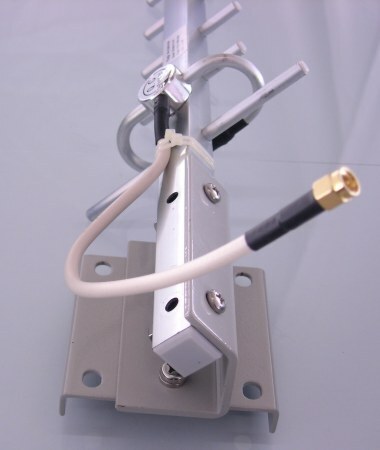 When connecting to 4G LTE 1800MHz, LM-400 coax should always be used. 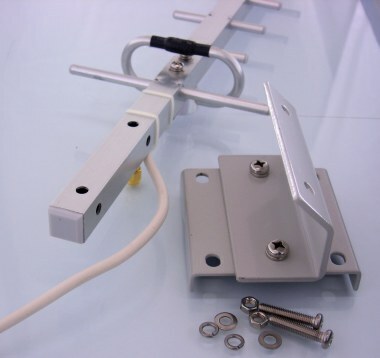 The antennas do not interfere with each other as long as they don't physically touch. 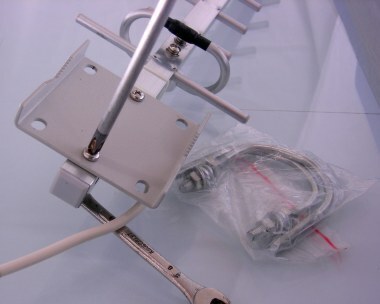 However its good practice to mount them at least one antenna width apart and can even be mounted on separate poles. 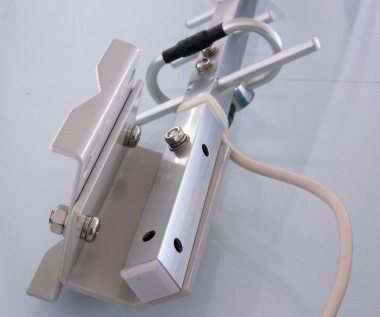 It does not matter which antenna connects to the Main and which connects to the Aux antenna socket on your modem. 1. 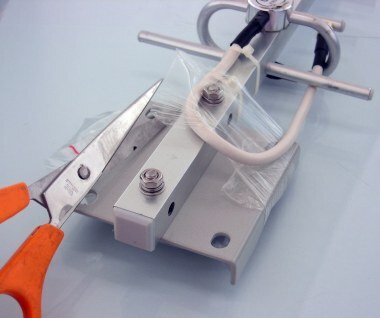 Remove the u-Bolts and plastic binding. 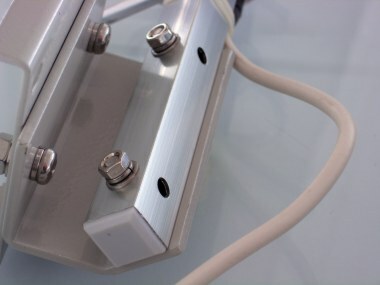 using the short screws supplied. 5. Fit the boom to the slant-pol bracket. of the bracket then tighten the screws. 7. The antennas are now ready to be mounted. This would be the -45º antenna. 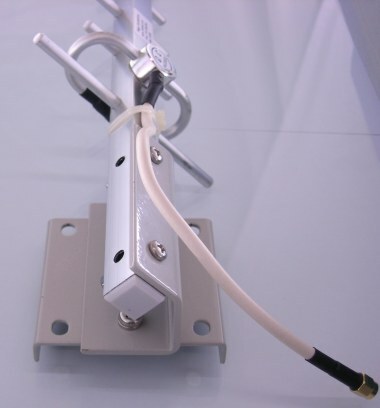 This would be the +45º antenna. 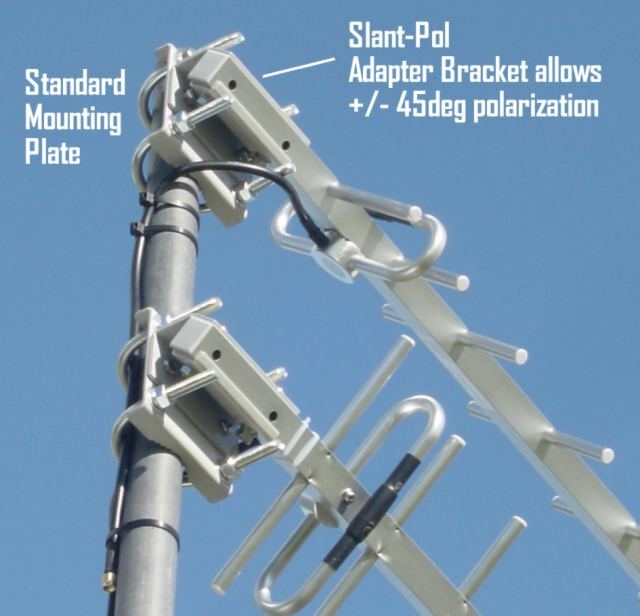 Aim both antenna at the same tower.